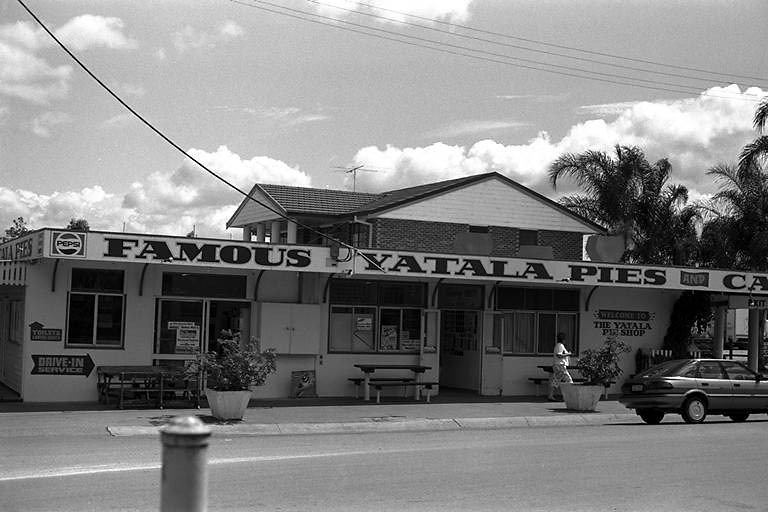 The origins of Yatala's name are an Aboriginal word from the Adelaide region meaning swampy. 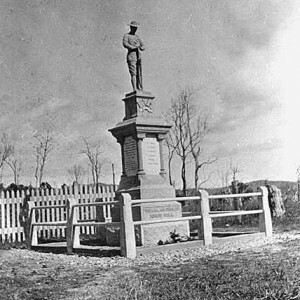 Arthur Dixon, an official in the Union Bank, came to the region in 1868 from Yatala in South Australia. 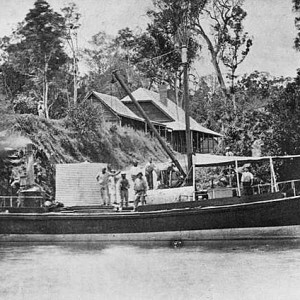 He purchased a block of scrub land on the Albert River from Captain Thomas Smales who had operated a ferry in the region in the 1860s, but had moved to Cabbage Tree Point. 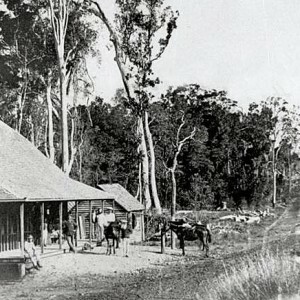 Arthur Dixon named the property Yatala after his previous home in South Australia. 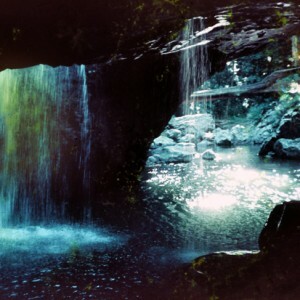 In 1874 Arthur Dixon died and William Witty purchased the property. 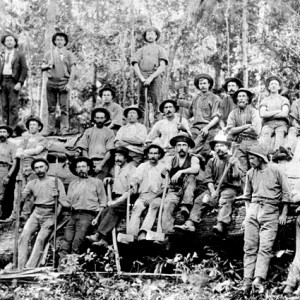 He continued to use name Yatala for the plantation and sugar mill which he worked in conjunction with his existing plantation Yellowood. 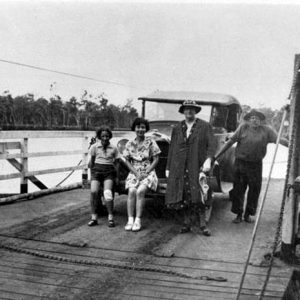 Yatala is located about three kilometres south of Beenleigh and, in the days of the large sugar plantations, was the mail and business centre for the immediate area. 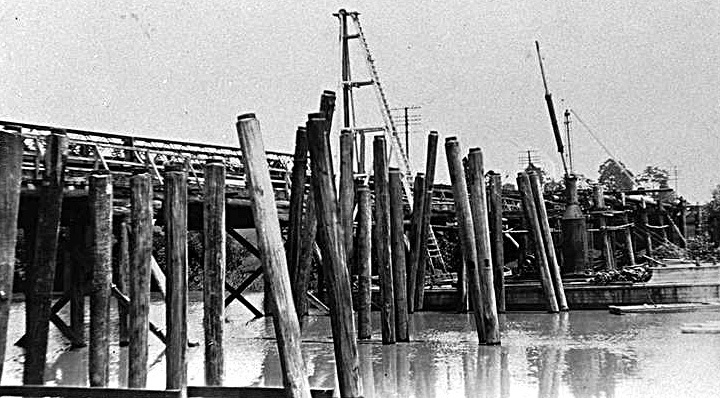 In 1871, Thomas Hanlon built his hotel at Yatala on the coach route to Nerang and close to the wharf site used by local steamers travelling up and down the Albert River. 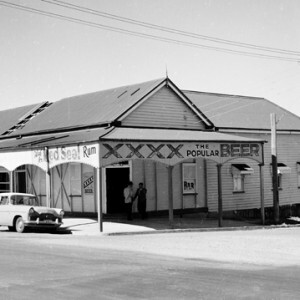 In the same year, Yatala saw the formation of the Agricultural and Pastoral Society of Southern Queensland. 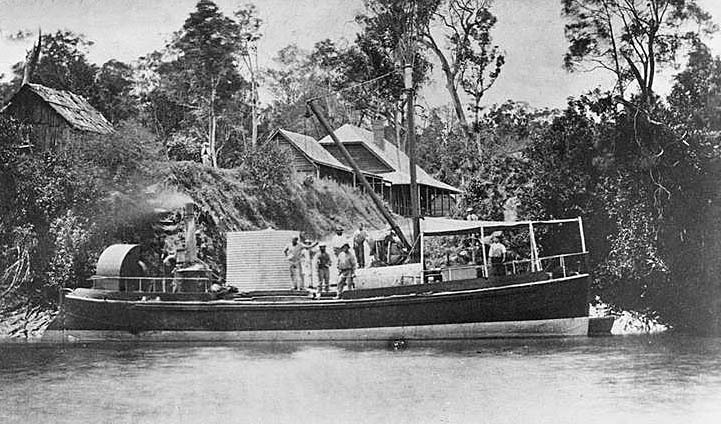 Downstream from Yatala, on the Albert River, lies the Beenleigh Rum Distillery which was officially founded in 1884 and is Australia’s oldest registered distillery. 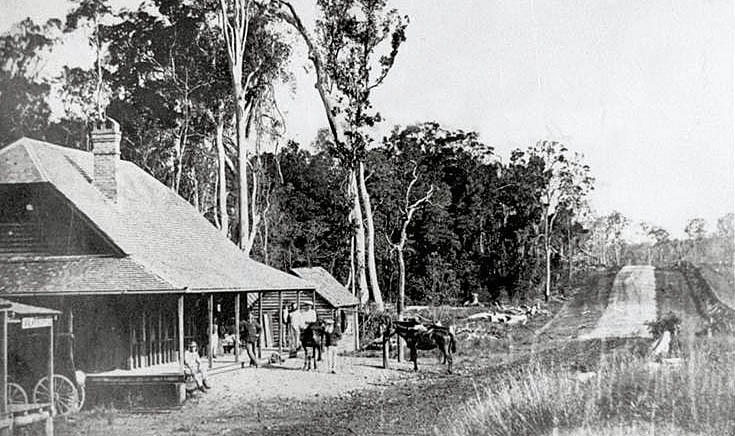 By the early 20th century, the sugar plantations were cut up into smaller farming blocks and the village of Yatala, halfway between Brisbane and the Gold Coast, captured passing trade by offering amenities to travellers including a hotel, pie shop and fish shop. 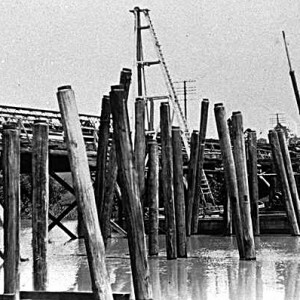 In 1965, the Pacific Highway bypassed the area. 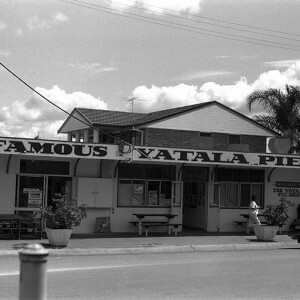 Despite this change to the transport route and fluctuations in business activity, by the 1980s, Yatala had developed as a commercial and light industrial area.